Global International attends a wide variety of exhibitions worldwide to get in touch with our stakeholders. 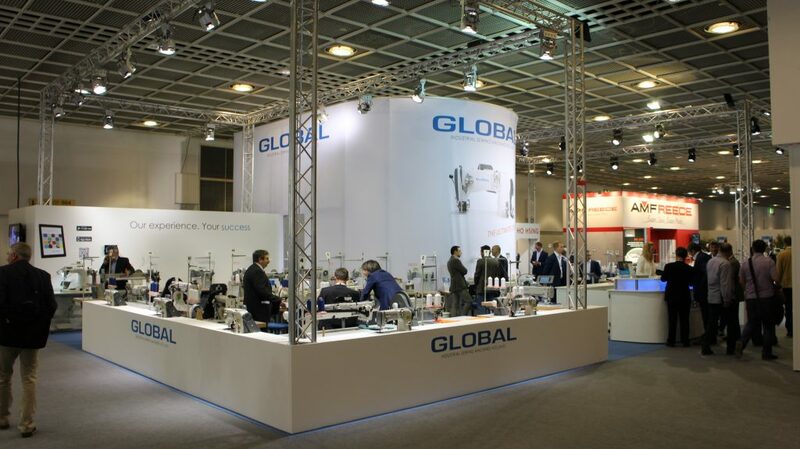 With our specialists in our six sewing branches, and the professional stand, we can offer visitors the Global experience and product presentations of their choice. Below, you’ll find an overview of the sewing exhibitions worldwide, where we will be attending. Come and visit our stand for more information about the best industrial sewing machines in the world!